Sparth House has stood in central Lancashire since 1740. A private family owned and run Georgian manor house that boasts 16 individually styled bedrooms on 3 acres of beautiful grounds. We pride ourselves in creating a relaxed and comfortable atmosphere, that ensures that all our guests feel like they are coming home. When we host your wedding, our family welcomes yours, to create the perfect and memorable wedding day. We source the finest ingredients from regional suppliers. Our menus that are inspired by traditional dishes and influenced by world cuisine . 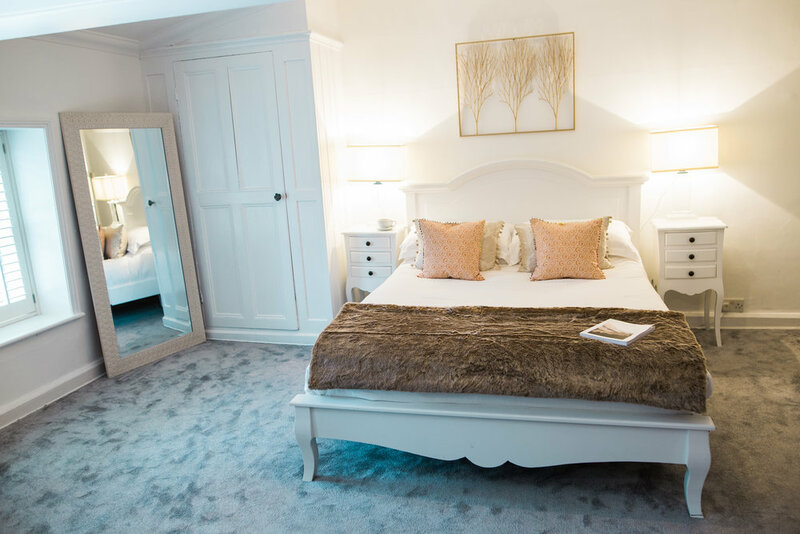 Our 16 newly refurbished bedrooms are the perfect setting for just a one night stay or a longer relaxing visit. We can host a large variety of family events from Christenings, Birthdays and Funerals. We are the perfect hosts!